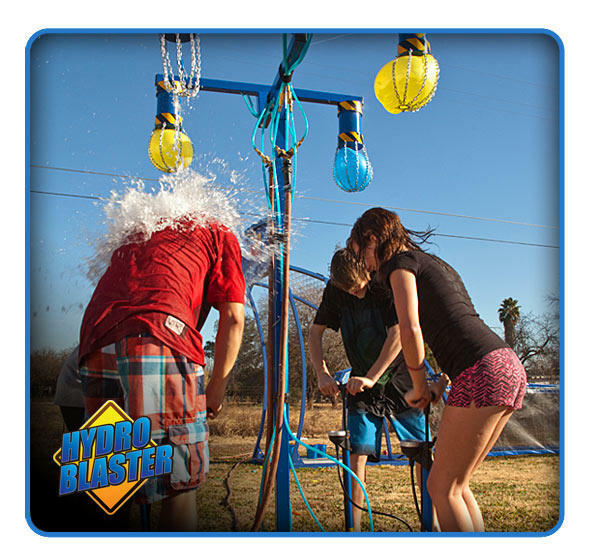 Let the kids get wet as they compete to see who can burts their water balloon first with our new Hydro Blaster Game. 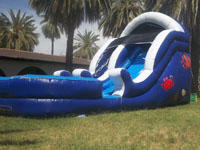 You'll select one of our Water Tunnels or Slip n Slides. These are giant inflatable versions of the original slip n slide you remember from when you were a kid. 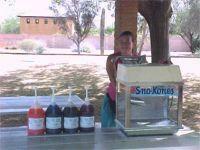 To top off your Water Day this package includes a Snow Cone Machine. This package includes use of everything above for up to six hours and is recomended for schools wanting to entertain up to 300 kids. Book your Water Day Package online or call 480-820-8030 to speak with us. Tell us in the comment section of your online order which water tunnel/slip n slide and which water slide you have selected.